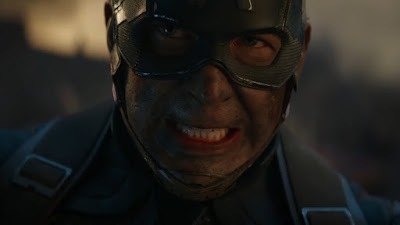 If you're someone trying to avoid having anything in Avengers: Endgame ruined, the last few days have been tough. With new trailers, surprisingly revealing poster art, and more, the media blitz is in full swing less than a month from release of the year's most anticipated movie. Fortunately, Marvel has been pretty good about keeping plot details close to the vest, despite fan demand for more and more information. “The best thing I think Marvel’s done is to galvanize the audience. It’s like a rock concert when you go to a Marvel movie on opening weekend. There’s an energy and an excitement there that you’re not going to get sitting at home. There’s a sense of community. There are people cheering and laughing and crying and following along with the story collectively in a way I don’t know you’ll see again outside of the ‘Star Wars’ franchise. The emotional connection is so strong for a lot of people...It’s going to be a unique and singular experience in movie history, and people are going to want to share that experience together—even more than ‘Infinity War,’ frankly."